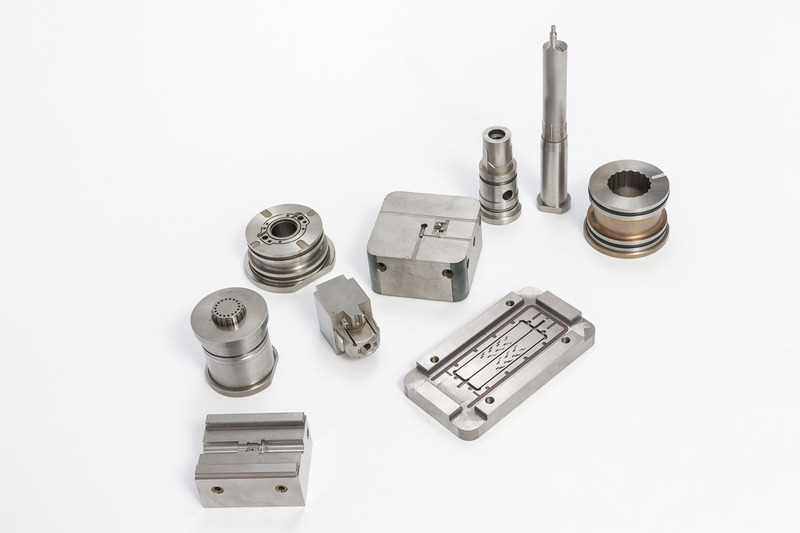 Injection Mold Systems - Westminster Tool Inc.
At Westminster Tool, we pride ourselves on being able to meet a variety of customer requirements. As such, we’ve built a versatile technical design team that consists of plastic, mechanical, tooling, and aerospace engineers. 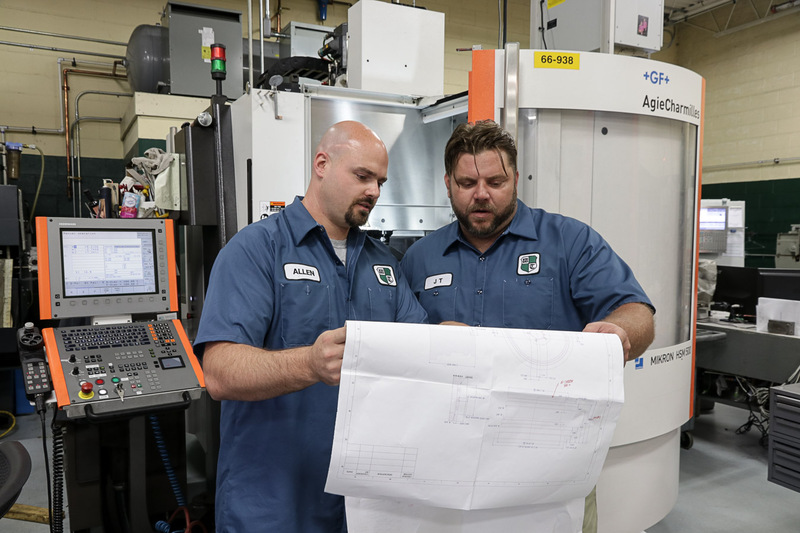 Whether our customer requires a complete mold design, design for manufacturing, material selection, or reverse engineering services our experienced design team is able to support our customers’ unique challenges. Westminster is a leader in manufacturing injection mold systems. While we have enhanced our service offerings to include pre and post manufacturing services, we have not lost sight of the importance of building high quality injection molds that will provide in-spec, dimensionally stable parts shot after shot. Palletization Program: 100% of components are palletized during the manufacturing process utilizing high quality EROWA pallets & holders. 100% in process inspection built into the workflow of each machining department.